We enjoy helping you prepare, market, and sell your home. We do our best every day to help our customers succeed. We offer multiple listing options in both the Rochester MLS and the Southern Twin Cities, enabling you to choose the most economical way to sell your home. 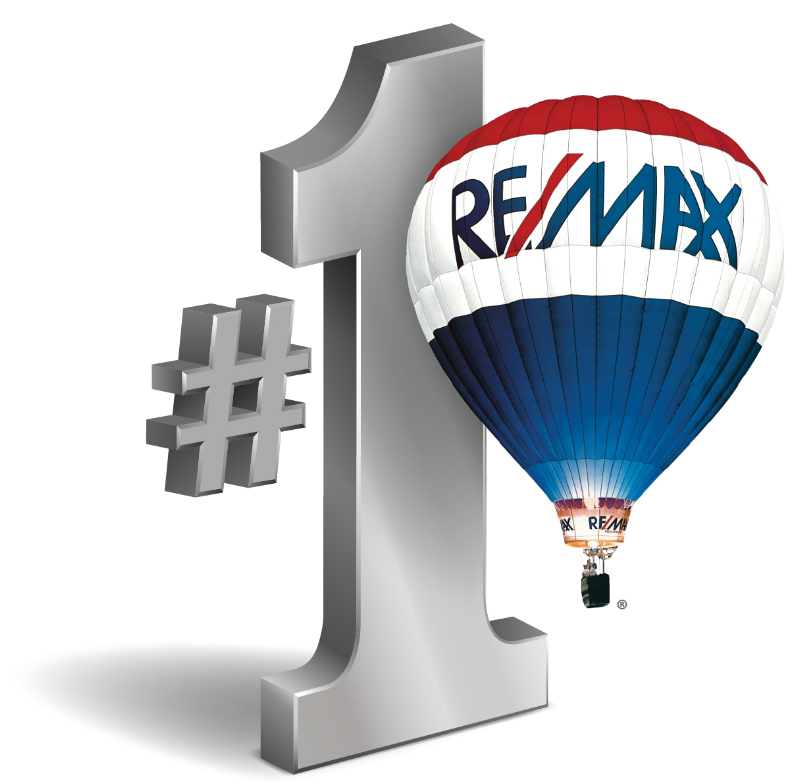 View Our Listings on this web site to see how we market our sellers properties.